Any home improvement expert, like Juranek Home Improvement, would say that an uncovered patio is no different from a roofless living room. If you can only use your paved outdoor area when it’s not hot, cold, or wet, reclaim it from nature with a high-quality shade. Moreover, a patio cover does more than just shield you and your valuables from the elements; it can also elevate your home’s overall energy efficiency. It deflects solar heat before it even reaches your doors and windows. As a result, your patio and its adjacent indoor space becomes naturally cooler and more comfortable. Whether you have a finished outdoor space or not, erecting a pergola lends more interest and character to your backyard. 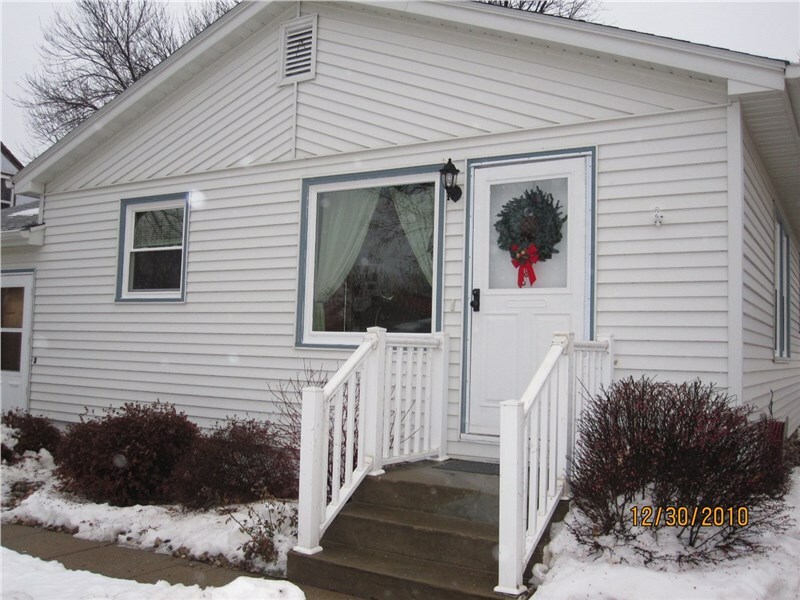 When installed strategically, it provides ample shade, and helps protect your siding from sun damage. If you have a garden or want to grow some plants, this structure offers a convenient place to hang ornamentals. A deck is an enchanting alternative or complement to your patio. If you have uneven terrain, building a deck provides level space where you can spend quality time with friends and family. 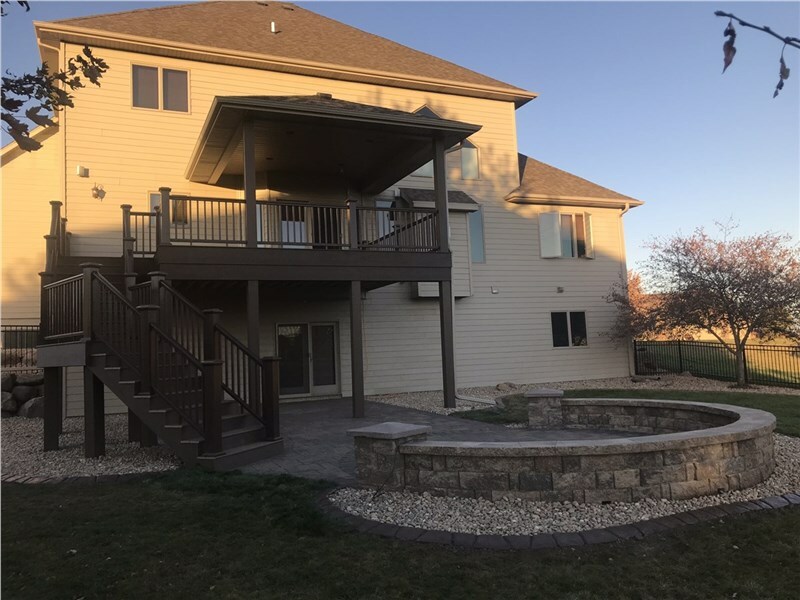 But if you already have a patio, adding a deck allows you to maximize the height of your home to expand your outdoor living space. It can be a significant expense, but it’s a value-adding upgrade for your home. Thanks to its popularity, a deck lets you recoup over 80% of your total cost at resale. Like decks, sunrooms emulate the comfort of the interior. If you don’t want to build from scratch, you can convert your existing patio, door porch into a three- or four-season sunroom instead. 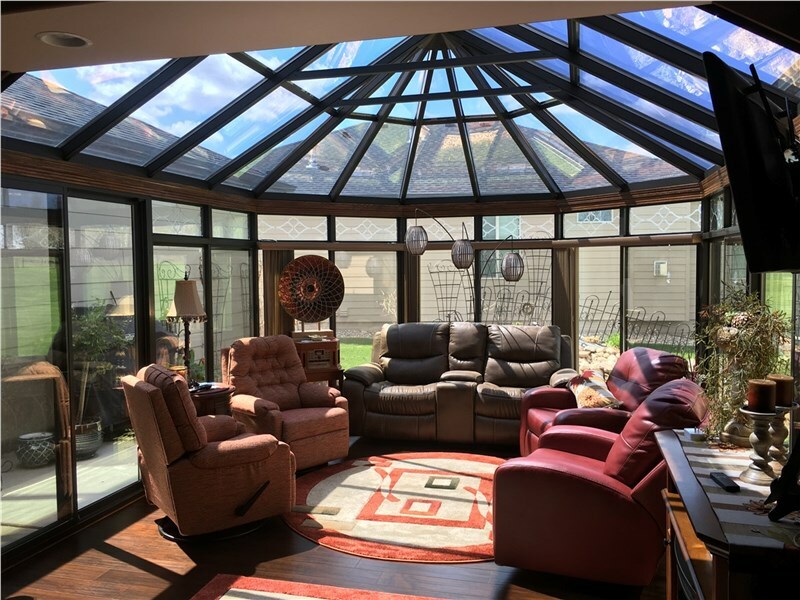 With so many design options and amenities to choose from, you can bring your dream space to life with a well-thought-out sunroom. 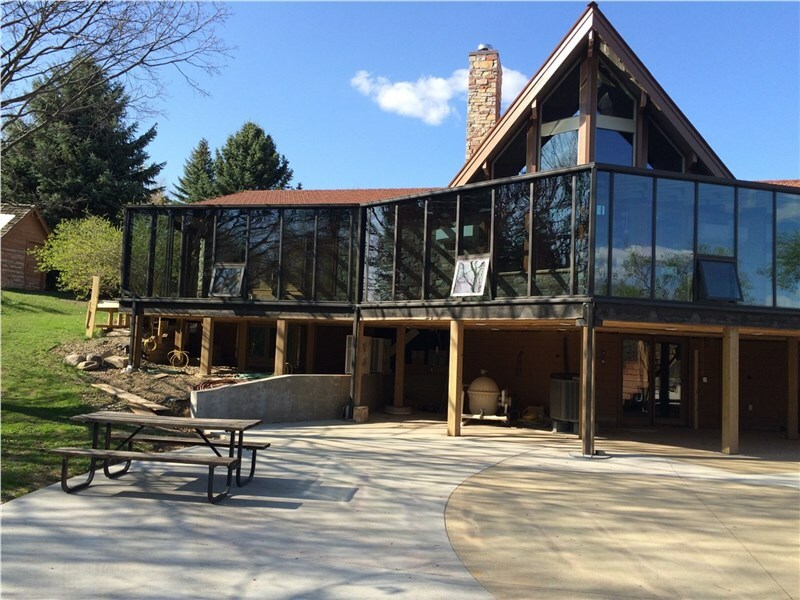 At Juranek Home Improvement, we specialize in any imaginable outdoor space addition you can think of. With over 40 years of excellence, we take pride not only in our marvelous body of work, but also in our commitment to customer satisfaction. To learn more about our products, services, past projects, and financing options, call us at (605) 956-4100 today. 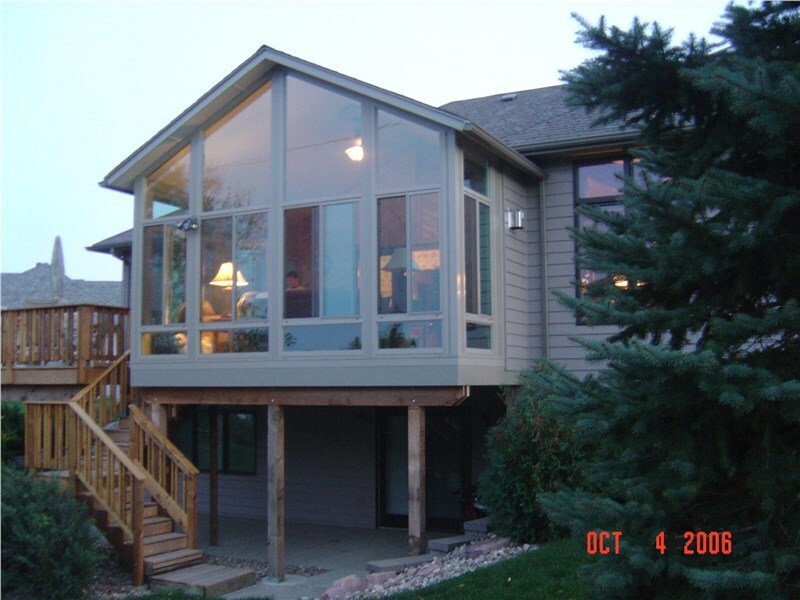 We’ll discuss your home improvement needs and provide you a free estimate in Sioux Falls, SD, or any nearby communities.